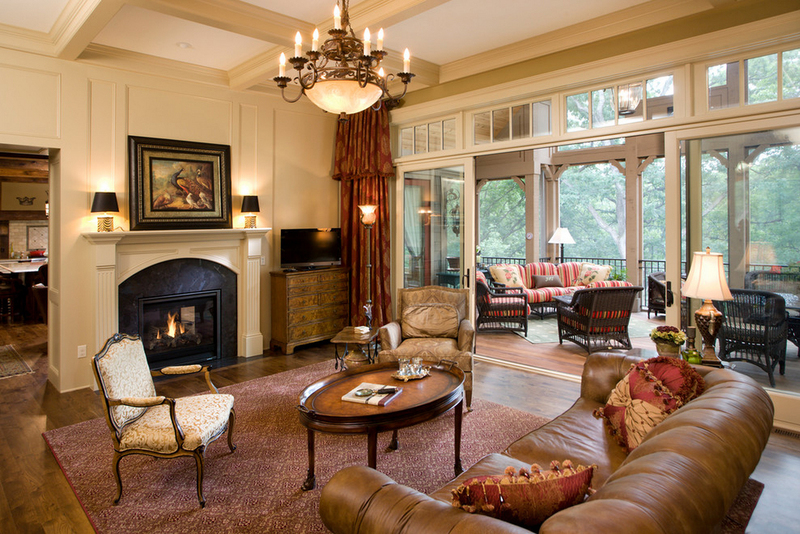 No home is complete without a storm door or screen door. Apart from the main door, many homes have one or more screen doors. Installed in front of the main access door, screen doors offer many advantages to the property. 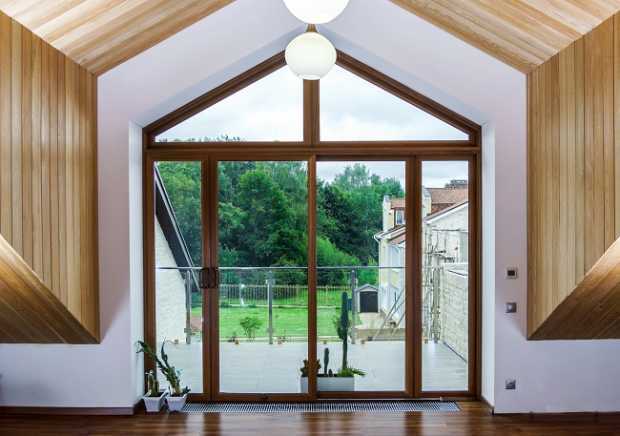 The most common benefit is that these doors let in air and light into your home while keeping pets, bugs and other elements outside. 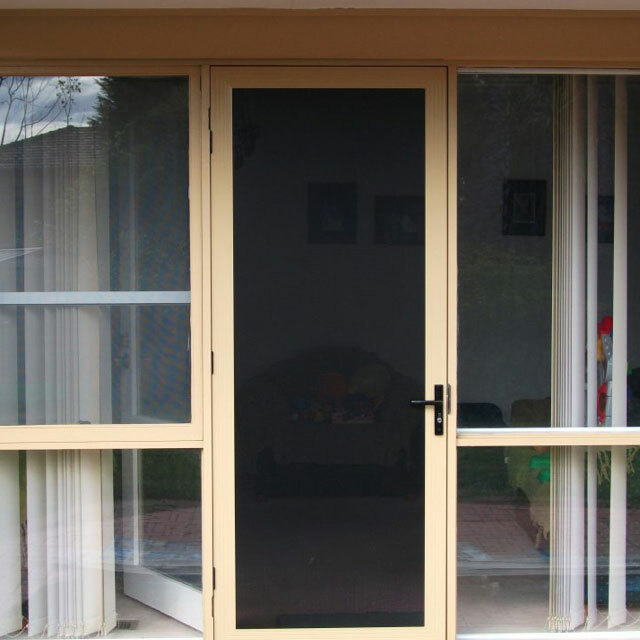 Screen doors are made of a number of different materials. 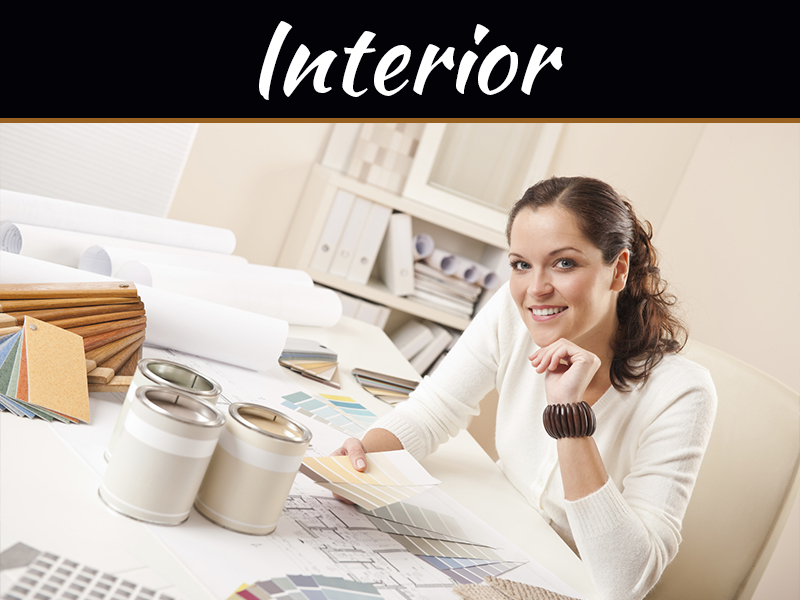 One of the commonly used materials is fiberglass. 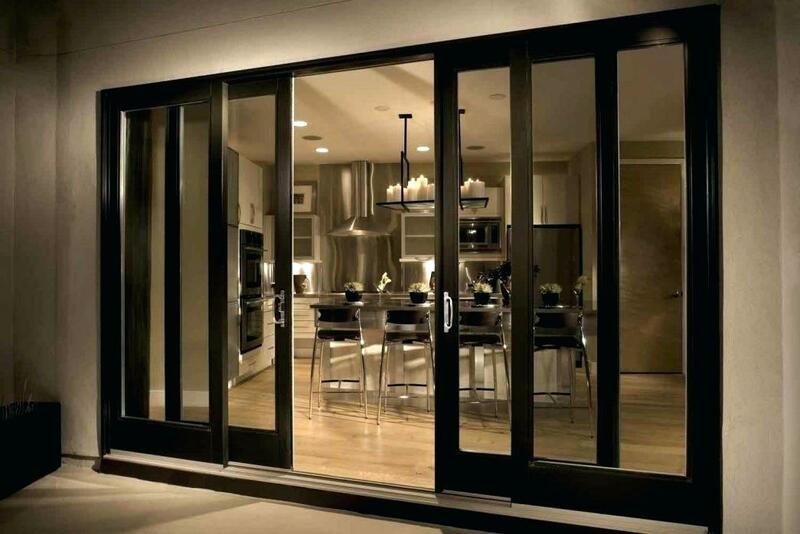 There are many advantages of using fiberglass screen doors. 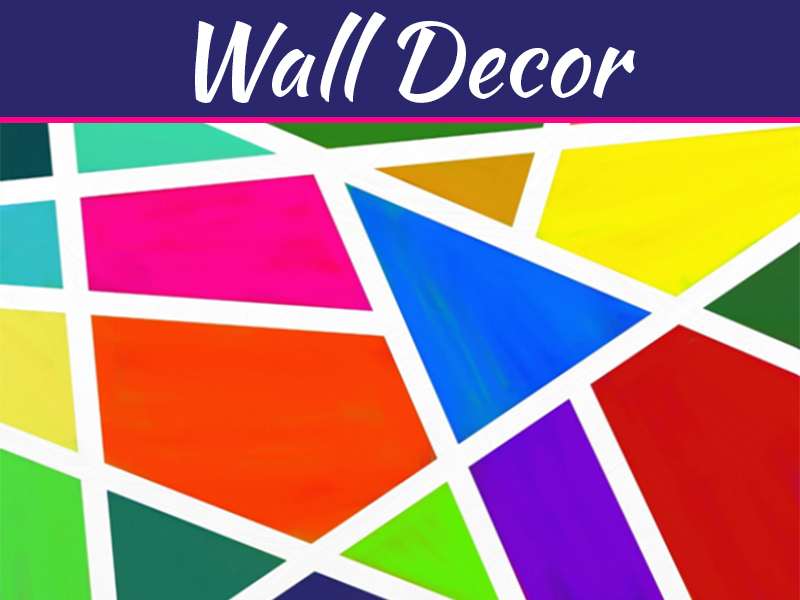 Although this type of material is recent and still new styles and techniques are being researched by manufacturers, its growing popularity is undeniable and it may eventually lead to a drop in price. Fiberglass screen doors offer excellent insulation. 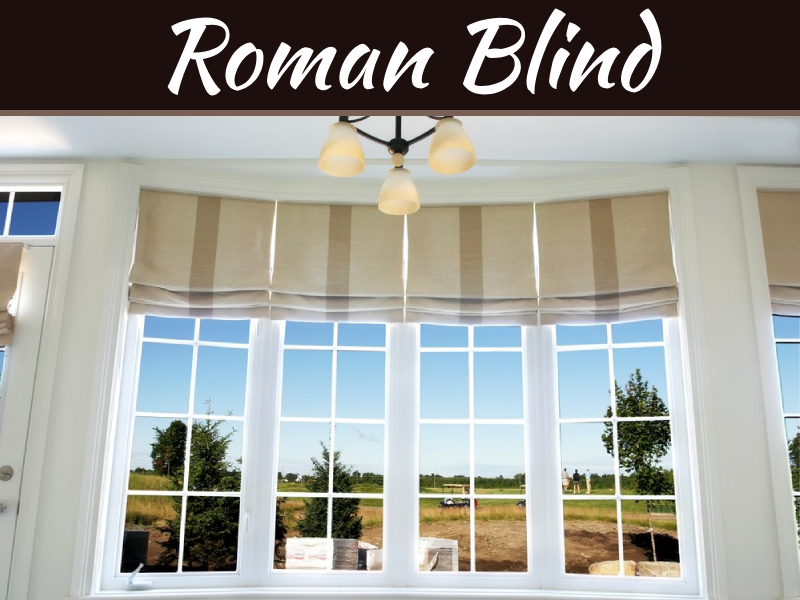 For best results, choose the double or triple glazed inlaid glass panels. Today, the cost of heating or cooling homes is very high. You can minimize use of air-conditioning and thereby save on your overall power bill by installing fiberglass screen doors. These doors also keep the noise out. 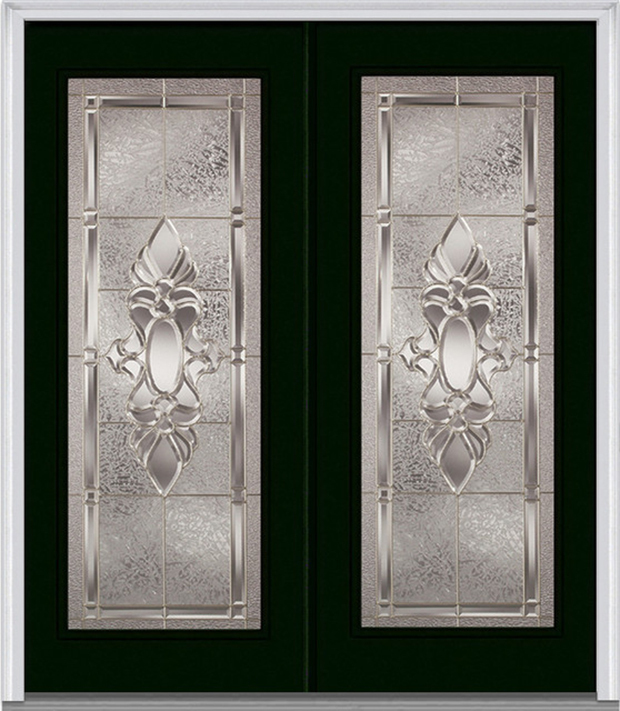 Fiberglass security doors look very elegant and beautiful. Just like the exquisite wooden doors, these doors add good value to your premises giving impression great impression to your visitors. Screen doors made of fiberglass are very easy to maintain because they do not require staining or painting. 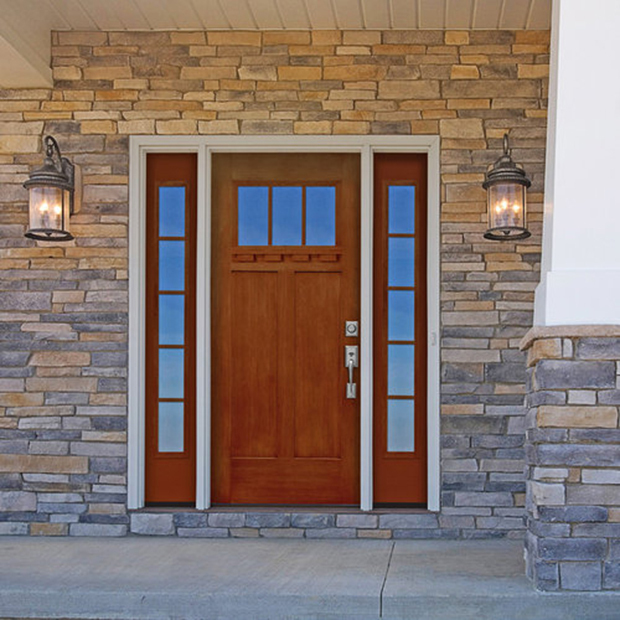 As compared to vinyl entry doors, fiberglass doors do not discolor. Fiberglass doors are capable of handling extreme climates ranging from humidity and heat from the tropics to the damp and cold winters. They need not be periodically varnished, stained or painted as they are not prone to rot, crack or warp like wood. These types of doors are extremely durable and last for a long time because these are corrosion and rust proof. Fiberglass doors are highly resilient and capable of keeping out seasoned criminals. When fitted with secure locking mechanisms, these doors offer enhanced security to the premises. This type of screen door come factory finished. They can be easily fixed on the door and are versatile enough to allow home owners to choose any type of wood finish. 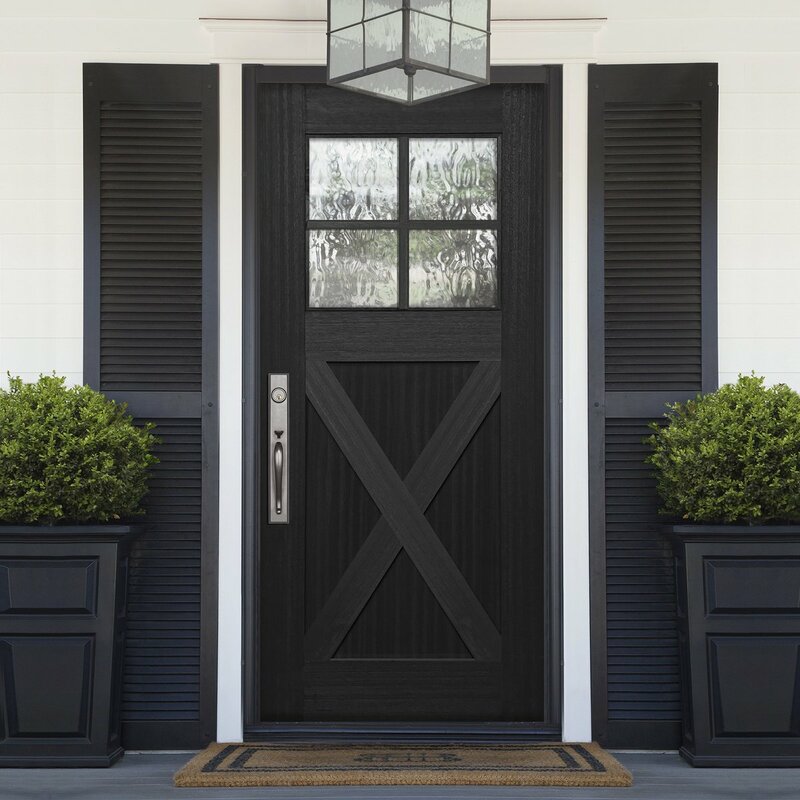 Those who wish to match the fiberglass screen doors to the existing theme can purchase factory-primed doors and paint them to match the overall décor. Fiberglass screen doors are valuable additions to your homes. They let in light and air and keep out heat during summers and cold during winters. These doors are sturdy enough to withstand harsh weather conditions. These doors feature a half or full length glass panel. When necessary, these panels can be replaced with a screen. Screens can be glass panels that provide ventilation when moved to expose or the retractable screen that rolls up into the door. A well designed fiberglass screen door offers additional layer of security for your home. Installed with a high quality deadbolt lock, these doors offer great peace of mind to the owners. 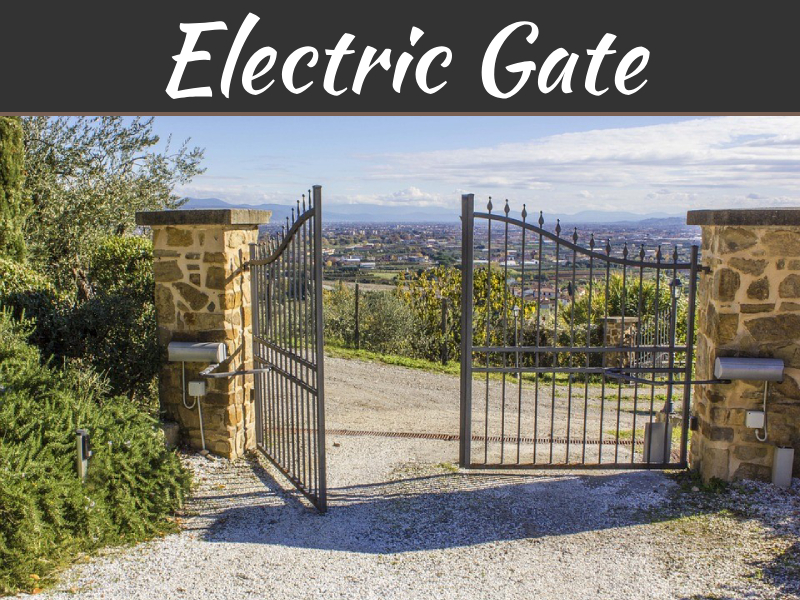 Especially, if your property is near the coast where corrosion and rust is rampant, fiberglass screen door is the best option. Though aluminum screens are less expensive, they corrode soon and are not as strong as fiberglass. Find the perfect fiberglass screen door that can be customized based on the décor of your home. 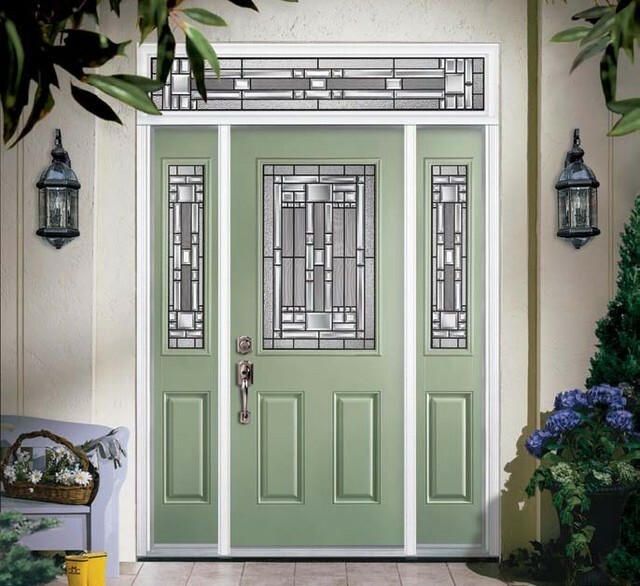 If you are looking for a unique screen door, you can get your fiberglass door customized. The options are endless and you will only be limited by your own creativity and budget.